Egypt has added former international footballer Mohamed Aboutrika to its terrorist list due to alleged links to the banned Muslim Brotherhood organization. Any person named on the terrorist list is subject to a travel ban and faces having their passport and assets frozen. Former Al Ahly forward Aboutrika endorsed the successful 2012 presidential bid of Mohamed Morsi, a former leader of the outlawed Muslim Brotherhood organization. His decision to support Morsi, who was subsequently ousted by a military coup in July 2013 following mass public protest against his rule, split public opinion in his home country. The Egyptian military cracked down on the Muslim Brotherhood – which was made a terrorist organization – and jailed thousands of its supporters. Morsi was sentenced to life in prison but the verdict was overturned on appeal. 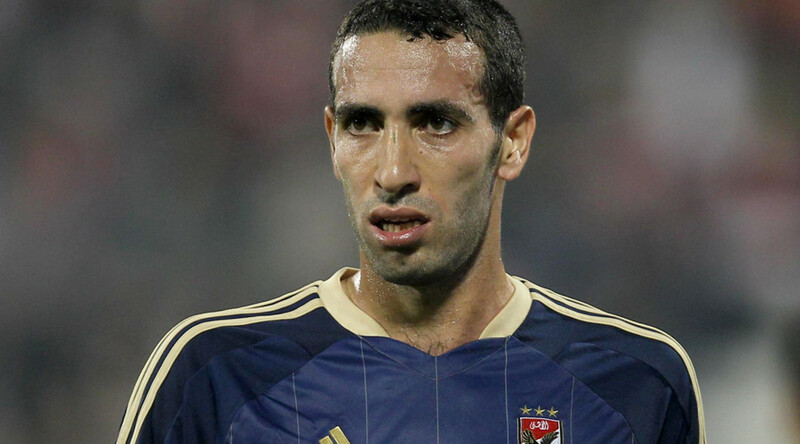 In 2015, Aboutrika, who earned 100 caps for his national side, including appearing at the 2012 Olympic Games as one of three players over the age limit of 23, had a number of assets including several companies seized by Egyptian authorities. Aboutrika's lawyer, Mohamed Osman, said the move was "contrary to the law," adding that his client had "not been convicted or formally notified of any of the charges against him." "We will appeal this decision," Osman said, the BBC reported.